Most of you must have navigated to steemit after reading about its greatness on my blog days ago. And obviously, you’ve seen how much People are making per posts, and you’d love that too as you’ve probably hurriedly signed up to be a part of this incredible community. If you aren’t on steemit yet, then I bet you should be getting prepared to join the platform. I’ve been asked lots of questions concerning the steem community after my previous post about the amazing platform. To break the ice, I will be listing a few important things every newbie on steemit need to know in order to have a smooth experience with little or no hurdles at the beginning. In case you are yet to know what steemit is all about; I implore you to read this brief introduction post. Understand the system of post tagging in steemit. Always use images on your posts. The steem community is fast spreading round the world and every day, people troop in solely because they’ve been told by friends of the possibilities of making money by just signing up and posting content to the site. But then, these tons of people who join the community usually know little or nothing due to lack of information. Disclaimer: Steemit is not referral based. Users earn nothing for telling you about the platform. Contrary to what you’ve believed or misunderstood, Steemit is not just about creating contents and getting paid. 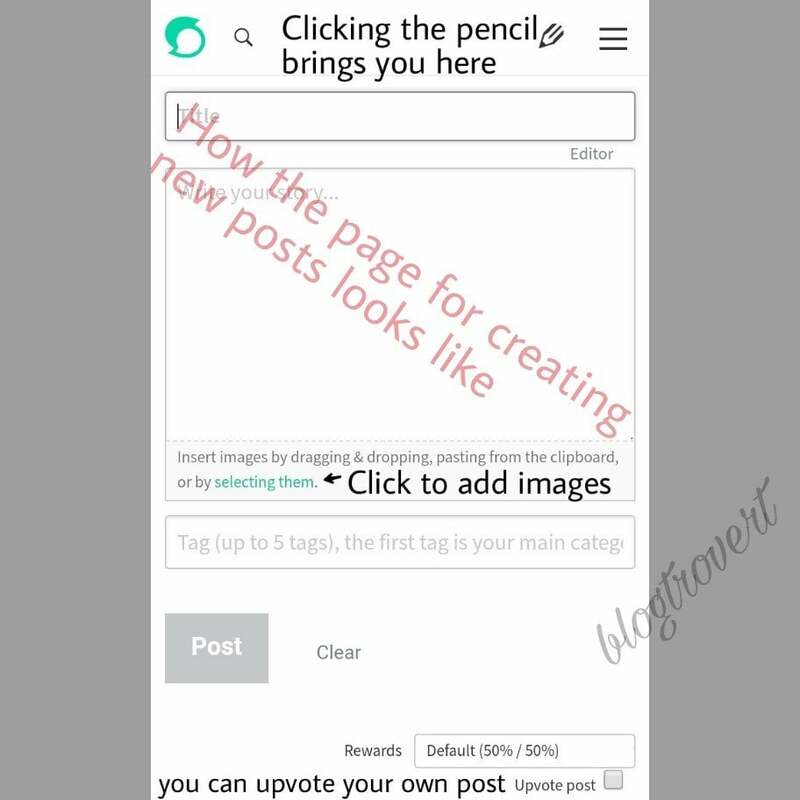 It will actually turn out to be super complicated and confusing for newbies, especially after their first post! As a steemit user that I am, I will break down everything you need to know as a newbie in the simplest way, even though I’m not yet an expert in the community. Please, Read My Introduction to Steemit if you are getting confused. If you’ve signed up with steemit, but yet to get your approval mail, then it won’t take a century to arrive but if you’ve been approved, then Congratulations and welcome to the steemit community. Saving the steemit generated password securely is the first and most important thing any steemit user is expected to do after approval. It was spelt out rightly couple of times on the password generating page, in a rather amusing manner that you cannot retrieve a lost password. It is 100% important that you save your password securely in two or more locations to avoid being locked out of your account. A few people have lost their accounts due to the inability to save their passwords securely. Once you’ve logged in to the platform, a simple task to do is to upload your display and cover picture. Write briefly about you or what you’d love to blog about. Choose to show your location and showcase a personal link. All this helps in creating a feeling of seriousness and humanity in your readers. Steemit as a social media platform stresses the need for new users to introduce themselves. So, once you get approved, the first post you are advised to make is an introduction post which is expected to help older users get to know you. An introduction post is not just important because it introduces you to other steemit users, it is also a great way to make your first money on steemit if properly done. 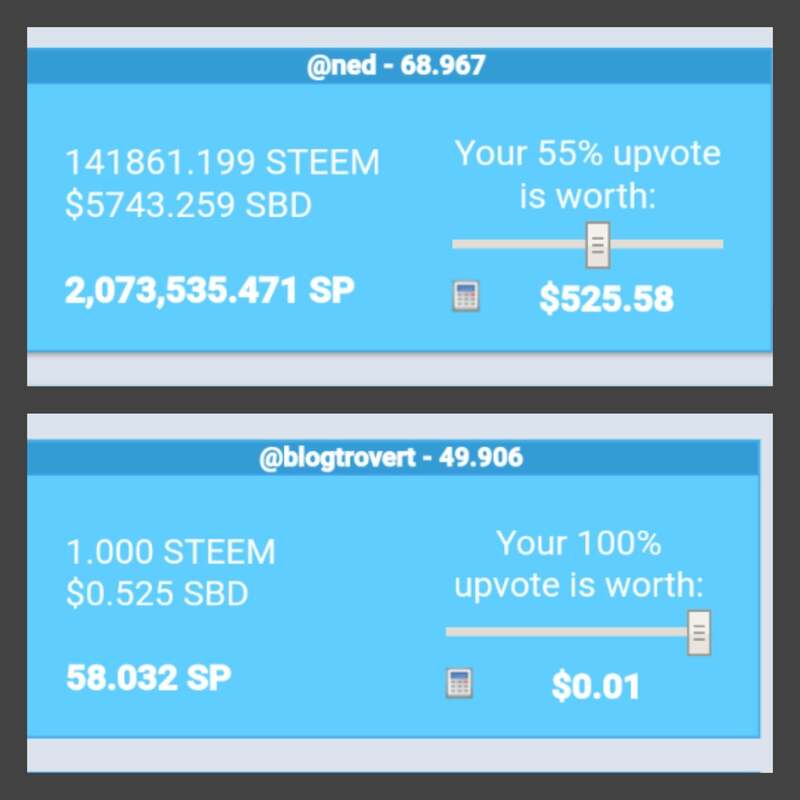 There is a 95% chance of you getting 1 or more steem dollar through your introduction post. It’s 100% important that each post you make on steemit is your original work as the steem community greatly hates plagiarism. Users on steemit will easily discover that your post is a plagiarized post because there is a bot called @cheetah always on the haunt for copy pasted posts. If you’ve already written a post on steemit, I’m sure you came across a space left for tags. Tags are important aspect of the platform as they help distinguish and show your posts to people interested in what you’ve written. Using the Proper tags on your post attracts the right audience to your post. Avoid using irrelevant tags on your post as it might limit your possibility of earning. You might end up getting flagged in many cases. If you have the correct tags, you have a good potential to earn rewards, so better do it right. You are allowed to use 5 tags of which 4 are editable. Your most relevant tag should be written first and it will serve as the main category of your post. Now that is the only tag that cannot be changed. While tagging your post, be sure to use the maximum number of tags that are relevant to what you’ve written. Don’t be in a hurry to create a tagging strategy, rather if you are lost about what tag to use, visit the tag section on steemit and choose the best and commonly used tags perfect for your post. A post without images is termed unattractive. So while you create posts, don’t forget to use attractive images and pictures that are relevant to what you write. 1). Don’t comment without reading a user’s post. There’s a 99% of getting flagged if you do any of the above. 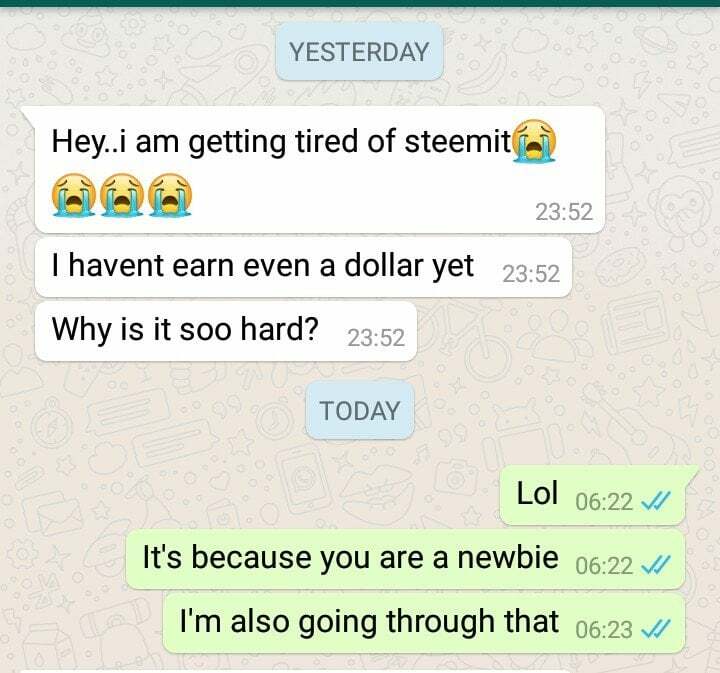 It is common to discover challenging situations in areas that you are not familiar with, and similar to most situations, starting out on steemit as a newbie comes with few challenges that requires patience and dexterity. You shouldn’t expect to begin making so much out of steemit in your first posts. In fact, you should expect little or nothing at all in your first few weeks on steemit. While you expect a little, hope for the best, because I’ve seen newbies earn just amazingly with their first posts. Getting rewarded on steemit has absolutely nothing to do with the developers. Steemit is a platform for users, thus, the possibility of your posts getting liked depends on the users who see them. Uploading a post on steemit exposes it to thousands of steemit users around the world. So while you write, write perfectly. Upvotes on steemit are a bit confusing for newbies, I too was confused at the start. The vote value of steemit users differ. While some votes are of great value, others are of little or no value. Some users can have a vote value of $1, $10, $100 or more while others have $0.01 or nothing. Thus, most newbies often haunt for upvotes from users with bigger steempower. Note that a user’s vote value is determined by the amount of steempower he has gathered. Steempower can be bought, earned and leased to users. In steemit, your post has a chance of generating earnings for seven days after its creation. On the 7th day, of each post, its earnings is released to you. 50/50: payment will be divided. 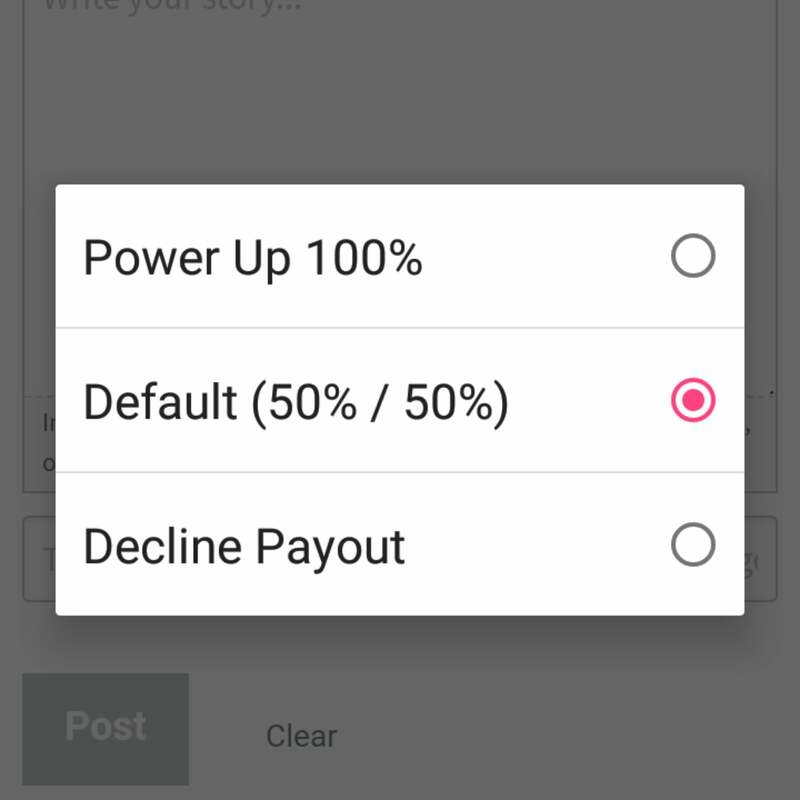 50% goes to your earnings and 50% is used to increase your steempower after 25% have been shared amongst your post curators (likers). 100% power up: 100% of your earnings is used to increase your steempower. Decline payout: You have simply refused to receive payment. In steemit, each post cash out is shared between the author and people who liked the post. If your post made 10usd, 25% of the money earned will be given to users who took out time to like your posts. The remaining 75% is given to you. People cash out of steemit in various ways, one of the most popular way is converting earnings to other cryptocurrencies and selling funds to users willing to pay in the local currency of the seller. Nigerians on steemit can read this post on how to cash out of steemit. There is more to know about steemit, but the above will surely help in sharpening your knowledge of the site. Please revert to my post introducing steemit incase you bumped in here from above. Good morning, Onome! I read your post about how Nigerians can cash out of Steemit. I think airhawk project (that’s the name, right?) is an easier, transparent means to cash out of Steemit (for Nigerians). I’m curious now. As a Nigerian, can I convert my earnings to other cryptocurrencies and sell to other users? This is gonna be fun. I can do it.